Some guys just desire a little extra push to boost their sexual appetite and strength strength and their sexual appetite. https://viagradirect.net/levitra-australia.html is quite popular. Photoshoot for the new issue of Metal Hammer Magazine. More about this issue here. 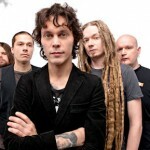 Ville Valo speaks of the new album Screamworks: Love in Theory and Practice and also about the new Heartkiller Video. 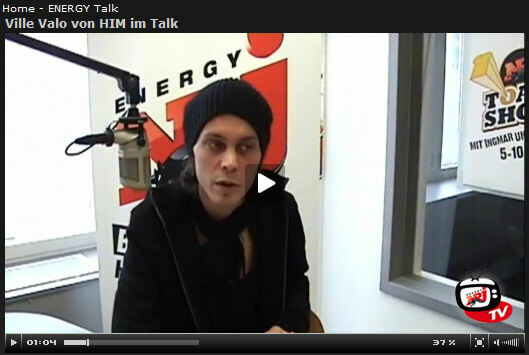 Thanks to shining_rose from valodaily for finding this video.